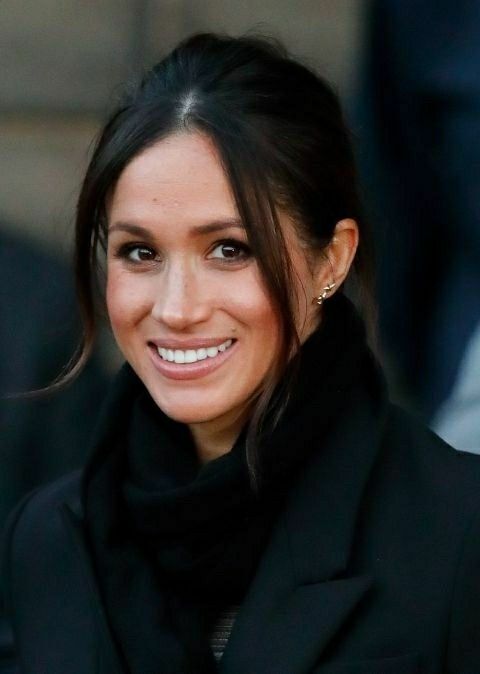 The American star is said to be living in the UK with a family visa and will have to marry within half a year to keep the visa.It has been revealed that Meghan Markle will receive a financial allowance too after she ties the know with Prince Harry later this year. According to Business Insider, the 36-year-old Suits actress, will receive a form of “income” after becoming a part of the royal family. Prince Harry and William receive a 324,000 pounds investment profit from their late mum’s 21,5 million pounds estate. They, along with Kate Middleton, shared a 3.5 million pounds annual allowance for their travel and wardrobe expenses. 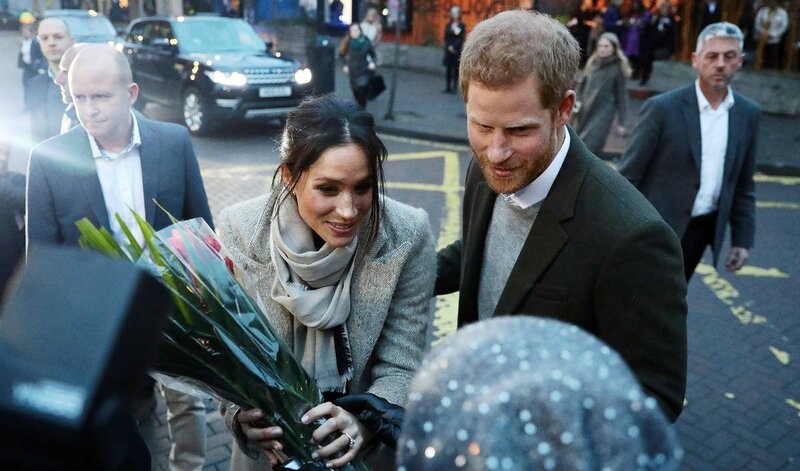 It is still unknown what Meghan will receive, but there is a downside if she does. The American star is said to be living in the UK on a family visa and will have to marry within half a year of obtaining this to maintain it. She won’t be granted full permanent residency until she has lived in the UK for five years, but she will still have to pay tax to the International Revenue Service (IRS) on any income she makes during the time period. 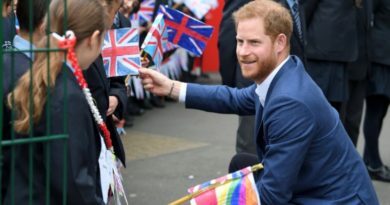 If we look at it from another point of view, if Harry would move with Meghan to the USA, he wouldn’t be expected to file taxes in Britain. The system of taxing US citizens abroad is an unusual one. It was introduced during the Civil War as part of the Revenue Act of 1862 to punish men who fled the country to avoid joining the military. 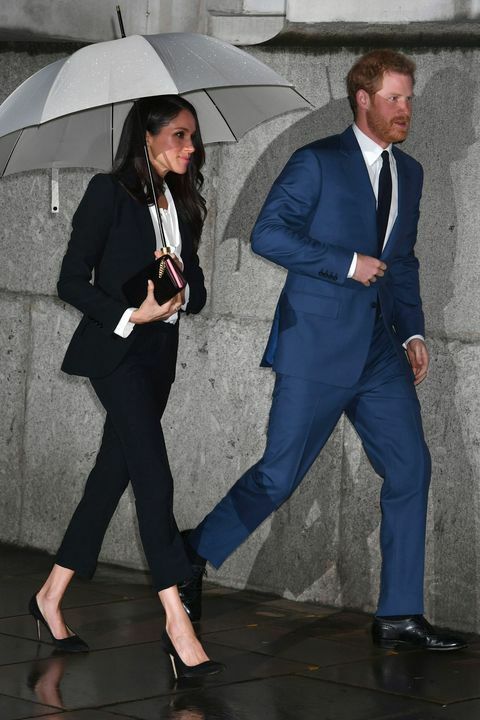 SEE ALSO: Meghan Markle Broke a Major Royal Style! Will Kate Follow? Avani Ramnani, director of financial planning and wealth management at Francis Financial said: “US citizens, green card holders, and permanent residents are required to file tax returns with the IRS every year no matter where they reside. Earnings could include a royal allowance, however, there might be a way to avoid the US tax trouble if she qualifies for foreign earned income exclusion. This excludes taxing the first $104,100 made in the residing country, and any sum that surpasses that will cause trouble for the royal family. If she has more than £221,529 ($300,000) worth of assets in any given tax year, she’ll be expected to file a Form 8938 document revealing the detail of these assets – which may include foreign trusts and details of the royal family’s estate that was previously undisclosed. 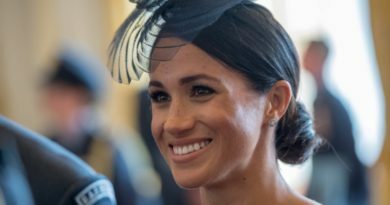 The Form 8938 is a pretty likely scenario given Meghan made approximately £36,920 for each episode of Suits and has an estimated net worth of around £3.7million ($5million), according to celebritynetworth.com. Royal expert Marlene Koenig told The Sun: “Prince Harry receives no public funding. 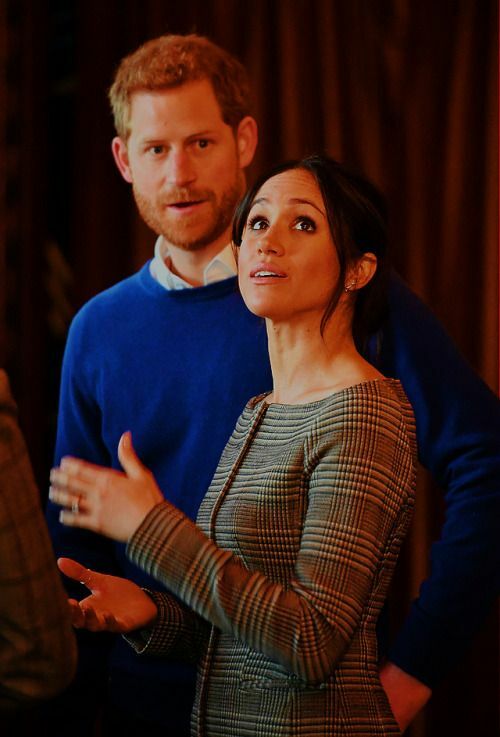 David McClure, the author of the book Royal Legacy: How the royal family has made, spent and passed on their wealth, told the Washington Post that British royals’ finances have long been “impenetrable” to outsiders. 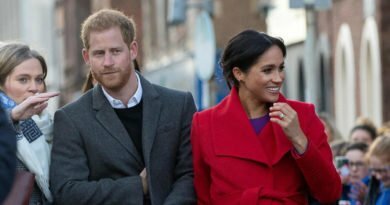 He explained: “I’ve been truffling in the royal coffers for seven or eight years,” adding that no one really knows how wealthy the royals are. “I suspect the queen doesn’t know,” he added. SEE ALSO: What Kind Of Relationship Meghan Markle Has With Kate Middleton? ← Harry And William Have A Forgotten Step Sister- Will She Attend The Wedding? Meghan Just Served Friend Brunch At Kensington Palace! See The Photo!